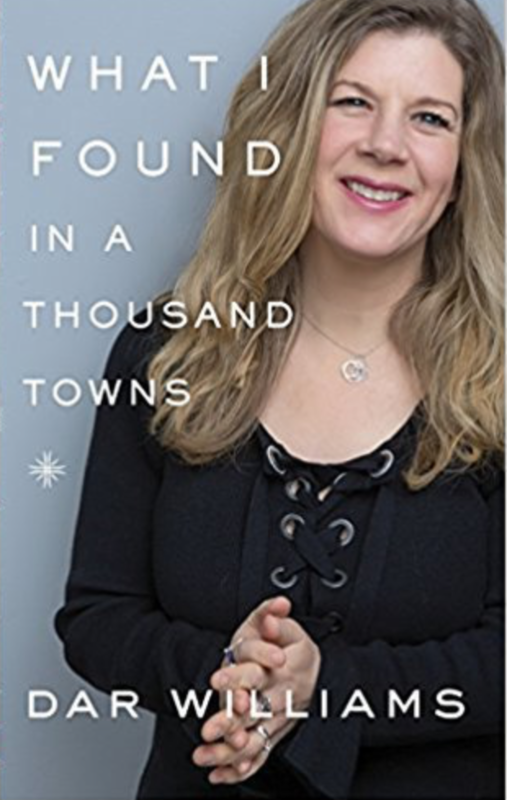 January 6, 2019 Michael Stock interviews Dar Williams about her latest book and upcoming concert. Michael Stock interviews Gable Rogers biographer Bruce Horovitz. Gamble was a pioneer in Florida Folk Music. December 23, 2018 Michael Stock interviews prize winning journalist Bruce Horovitz about his new biography on Gamble Rogers. Gamble Rogers was a pioneer in Florida Folk Music.